Home > Beauty, Wellness and Sports > Beauty > [StrawberryNet] , LAST DAY for Extra 20% Off + FREE Shipping! 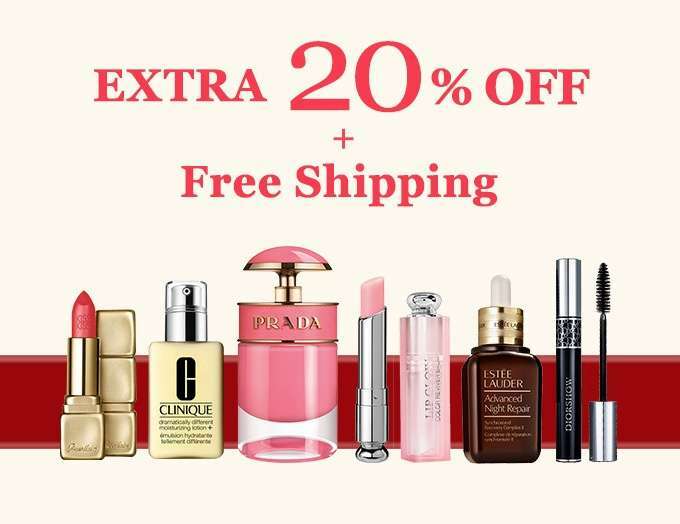 [StrawberryNet] , LAST DAY for Extra 20% Off + FREE Shipping! Stock Up on your Favourite Beauty Buys! - Not applicable to residents of Macau, Hong Kong, China, or Taiwan. At Strawberrynet, we offer 800+ Beauty Brands and over 33,000 products! Previous: [Saks OFF 5th] PRICE DROP alert: limited-quantity styles from Superdry & More!